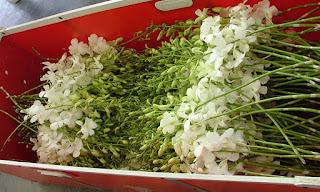 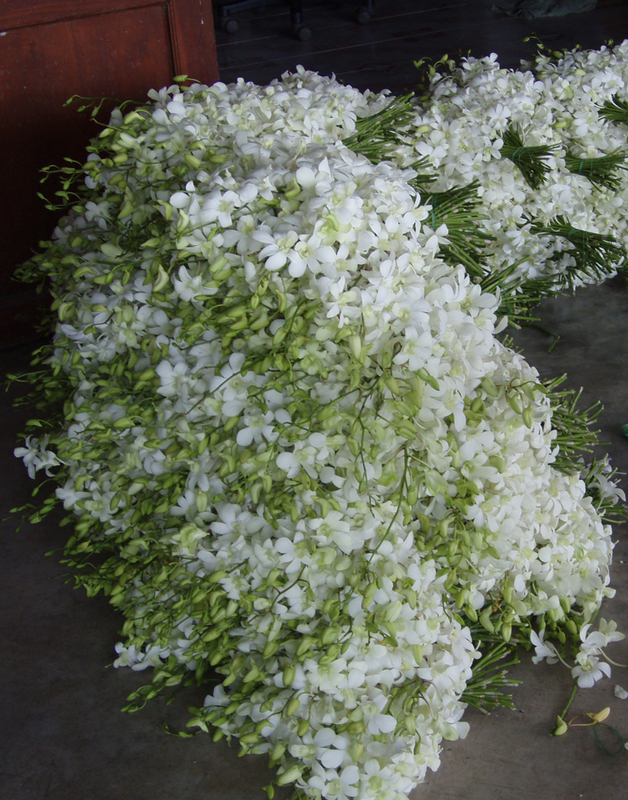 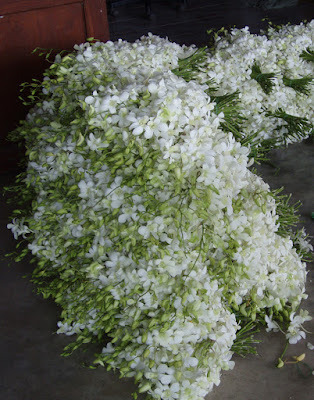 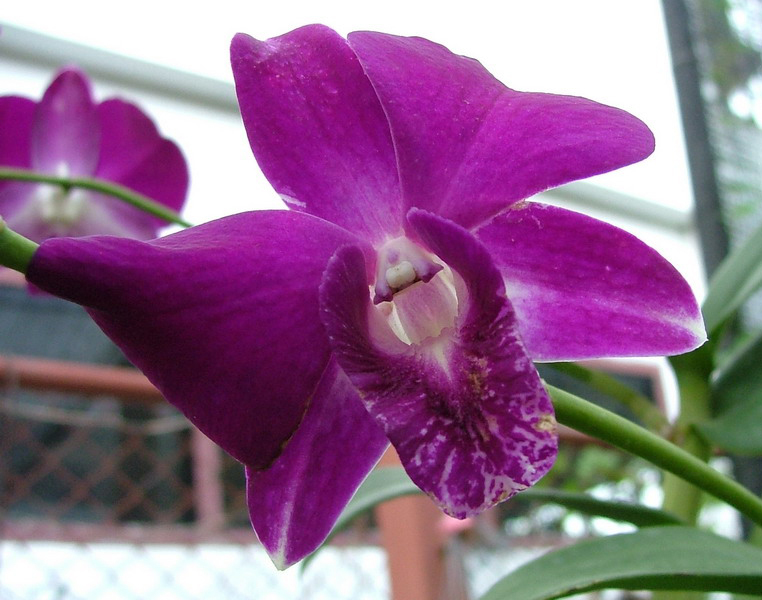 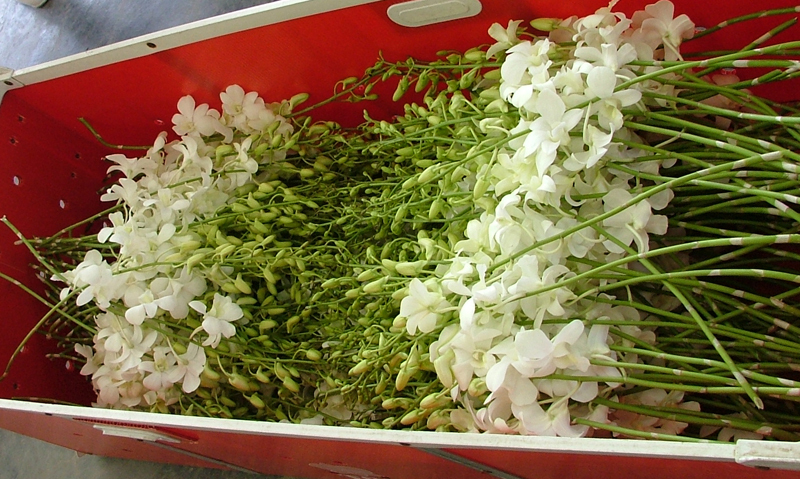 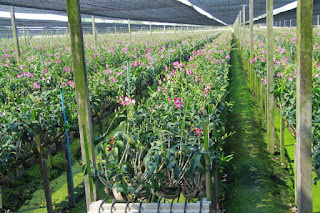 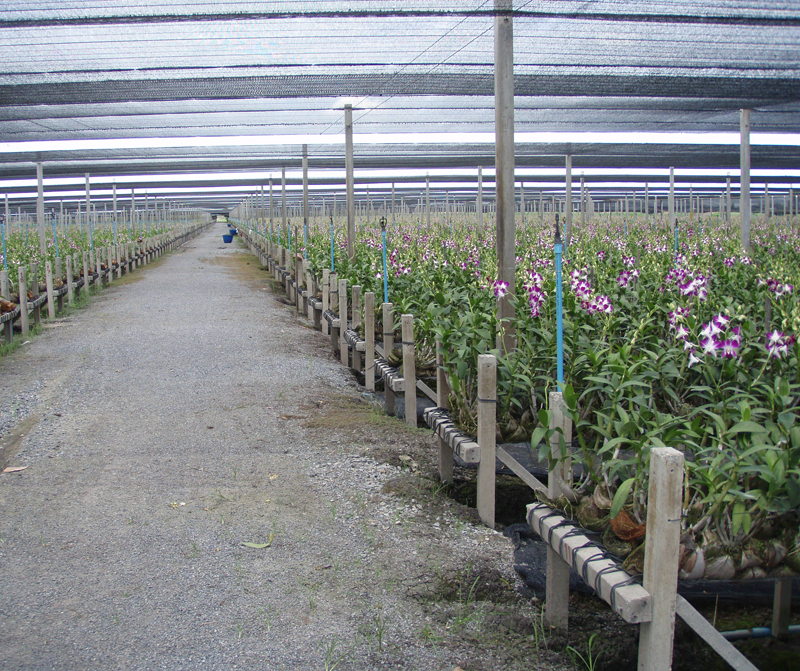 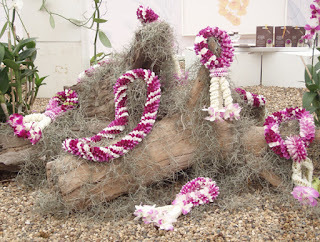 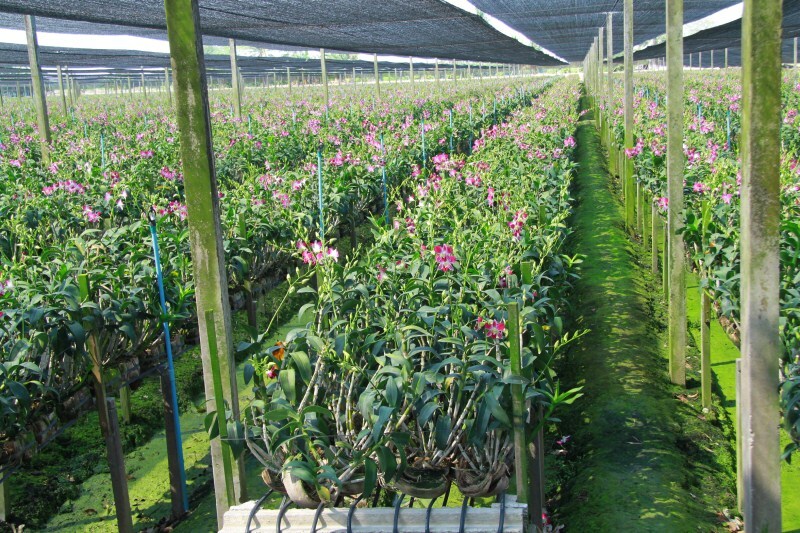 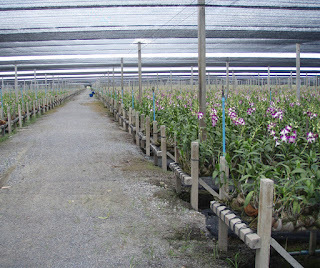 Orchids & Ornamental plants and its pest in Thailand. 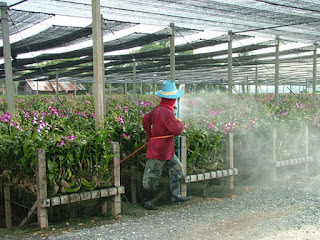 Insecticides spraying for 1-3 times per week. 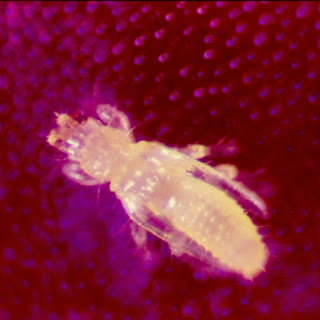 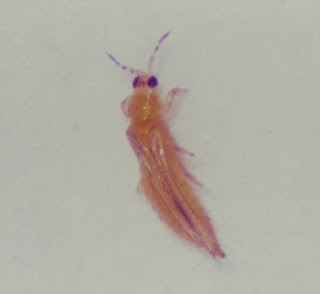 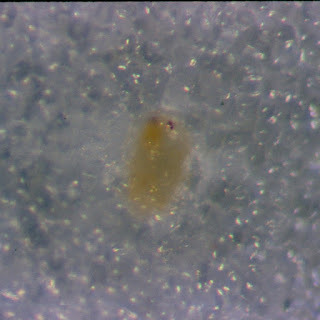 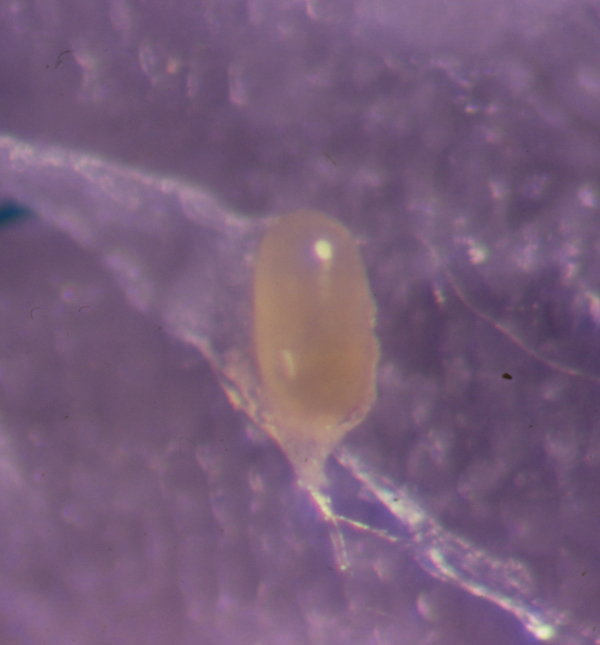 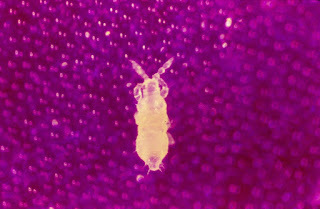 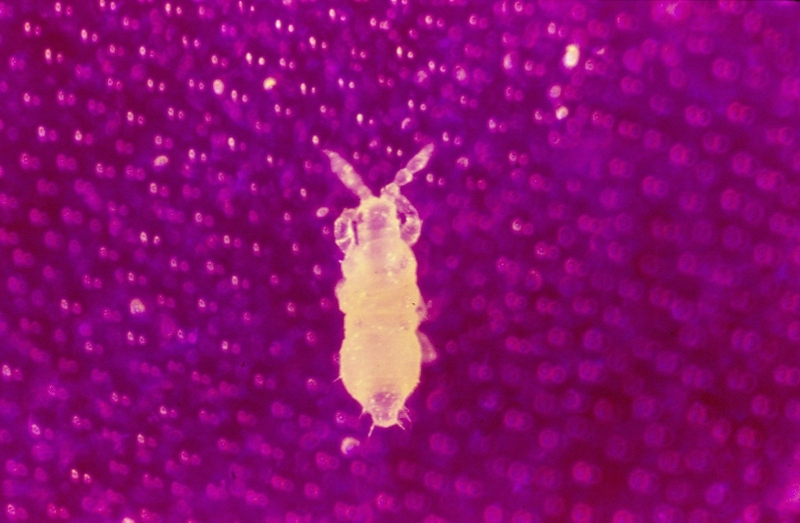 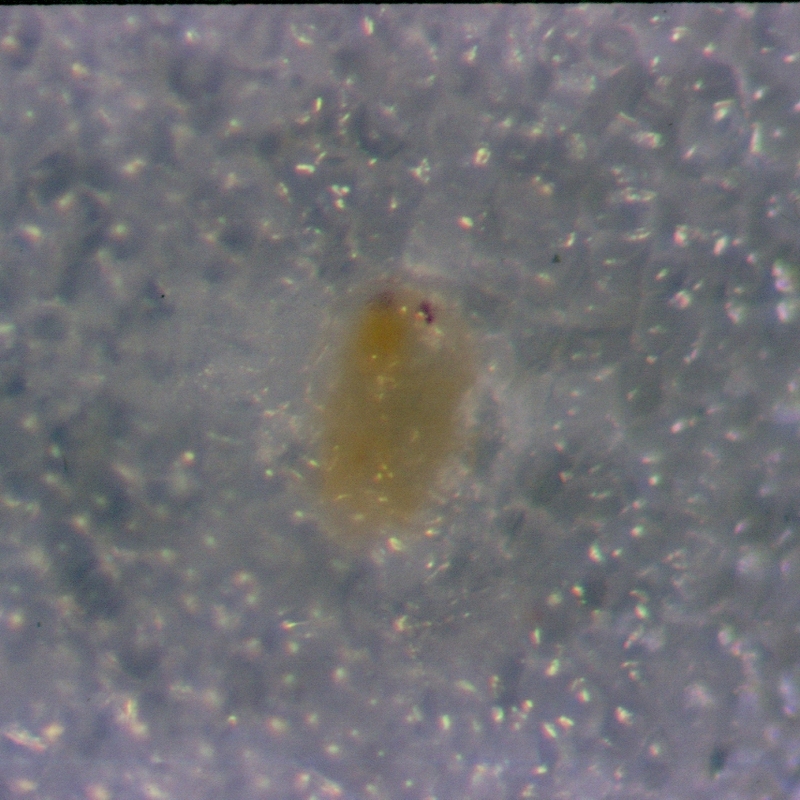 Thrips palmi Karny is a major insect pest. 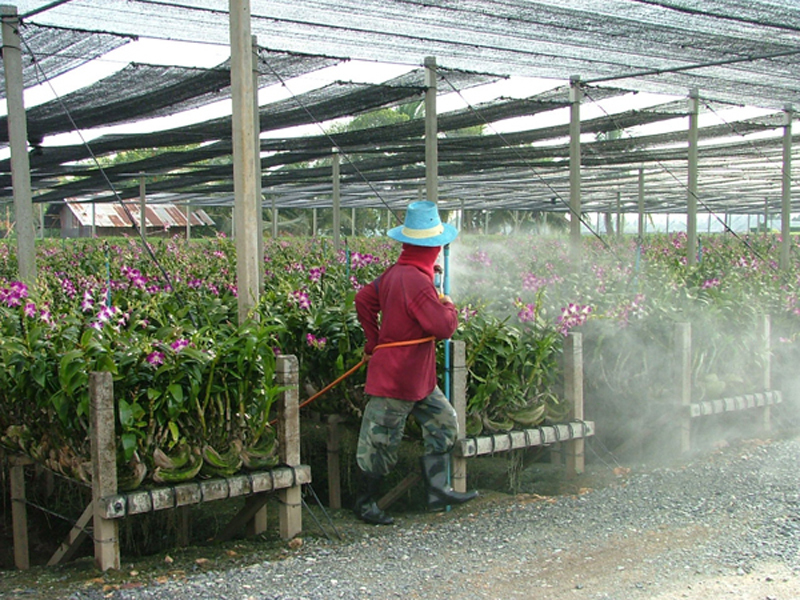 Agricultural research: Entomologist Bangkok, Thailand.